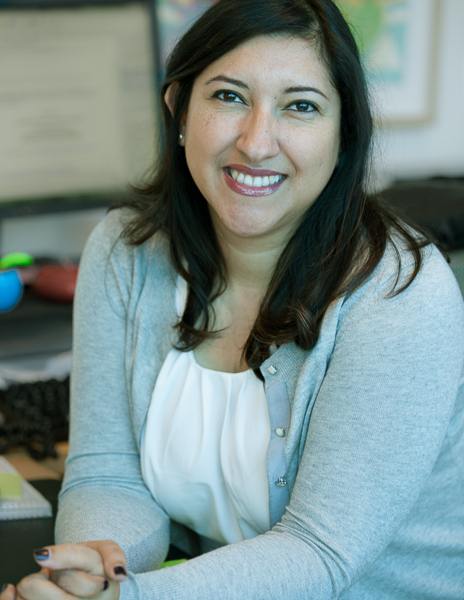 Lupe coordinates Community Partners’ fiscal sponsorship services. She also provides project leaders with individualized technical assistance and facilitates internal and external trainings in program planning, board development, proposal writing, and evaluation. In addition to her work at Community Partners, Lupe has served as a reader for the Proposition 10 Commission, as a selection panelist for Public Allies LA, and on the steering committee for the Asian Pacific Islander American Heritage Month for the City of Los Angeles. Lupe continues to be active in the community, serving on the board of the Asian Business League. She received a dual B.A. in international relations and Spanish from the University of Southern California.